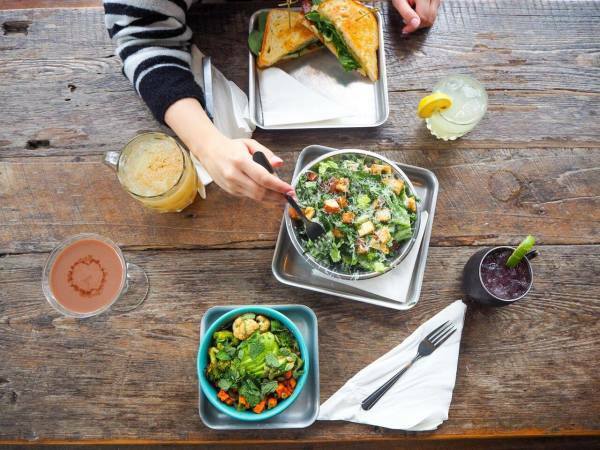 Even downtown isn't immune to Austin's onslaught of restaurant closures. Benji's Cantina on West Sixth Street will close on Sunday, August 7, after serving its brunch buffet. This marks the third downtown restaurant to shutter in approximately two weeks. "Benji's would like to thank their many devoted customers and the Austin community for their loyal support throughout the years," says a statement released Monday. "The one-of-a-kind dining experience could not have been possible without their incredible staff and kitchen, to whom they thank for their service." Where one door closes, another opens. Executive Chef Blake Keely will continue to serve his famous fajitas via his upcoming business venture. 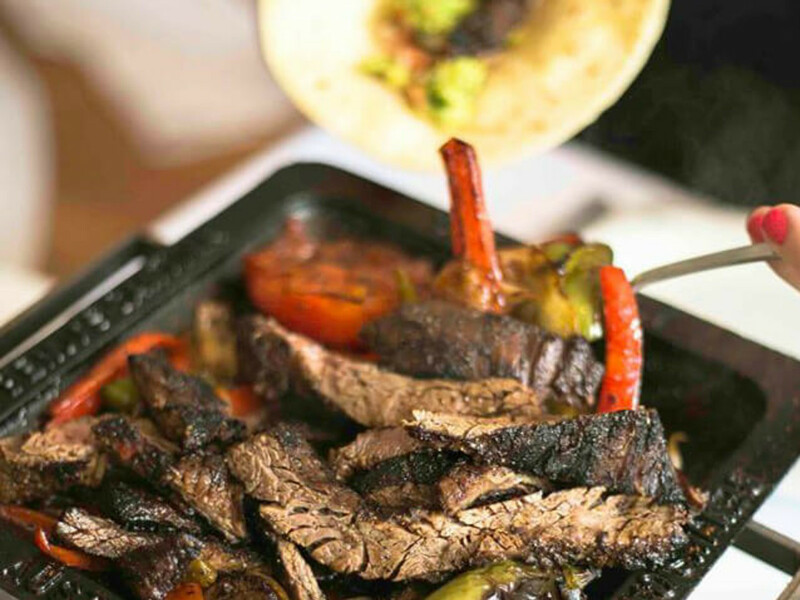 "Benji’s tender and delicious fajitas, displayed in their signature cast-iron anafres, will carry on as chef Keely and team plan to establish a new catering business (Benji’s Catering) that will feature these along with other customer favorites for off-premise events," notes the release. And the Benji's space won't stay vacant for long. Details are scarce at this time, but owners KPG Hospitality — whose portfolio includes Kung Fu Saloon and Brew Exchange — plan to open a fresh concept at 716 W. Sixth St.
Benji's Cantina joins a growing list of shutters this year, including fellow downtown Tex-Mex restaurant Cantina Laredo.